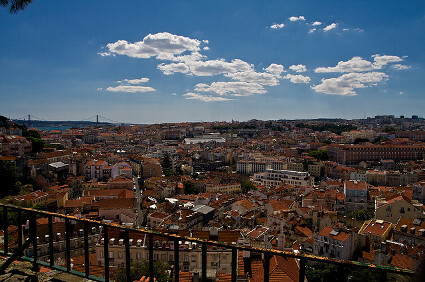 Situated atop a hill amidst spectacular surroundings, the Graca Esplanade is among Lisbon’s better kept secrets. 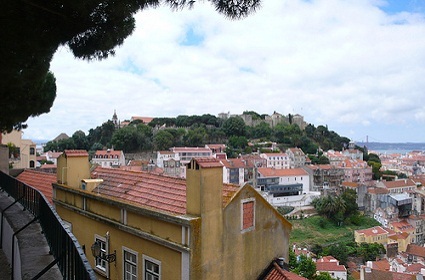 From the vantage point of this esplanade you can get a panoramic view of the Tagus river, the Baixa and the Castle of Sao Jorge. Don’t leave your camera behind when heading off to spend time at this venue. 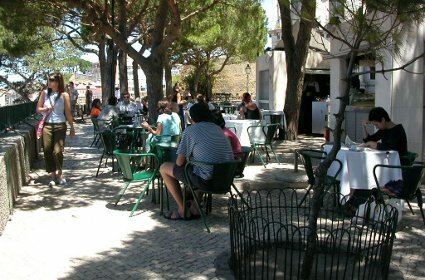 This esplanade is smaller than others in Lisbon and because of its immense popularity it can be a tad crowded. However, because of its fantastic location and its charming environs, the intimacy it offers remains uncompromised even on its most crowded days. 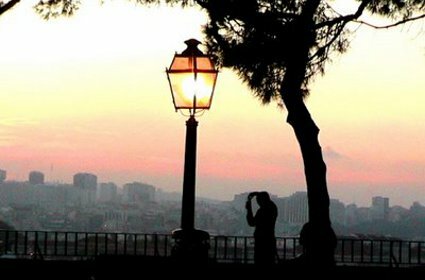 A sleepy place during the day, at night the Graca Esplanade (Esplanada da Graca) comes alive and the whole atmosphere changes dramatically. 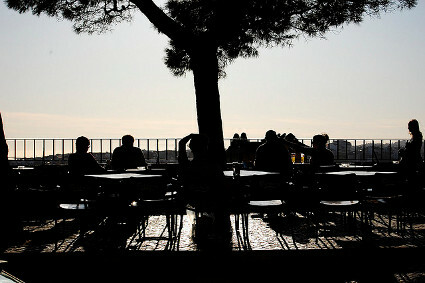 What is a serene, relaxed spot during the day transforms into a stomping party ground at night. It’s one of those places where you can while away the day while waiting for the nocturnal party animals to wake up and come out to play.